After photographing a number of weddings and engagement ceremonies this year, we’ve developed a sort of sixth sense when it comes to organizing a wedding day timeline. Of course we come from a biased perspective. We are photographers and storytellers. And we love to photograph EVERY. SINGLE. DETAIL and RAW EMOTIONS. 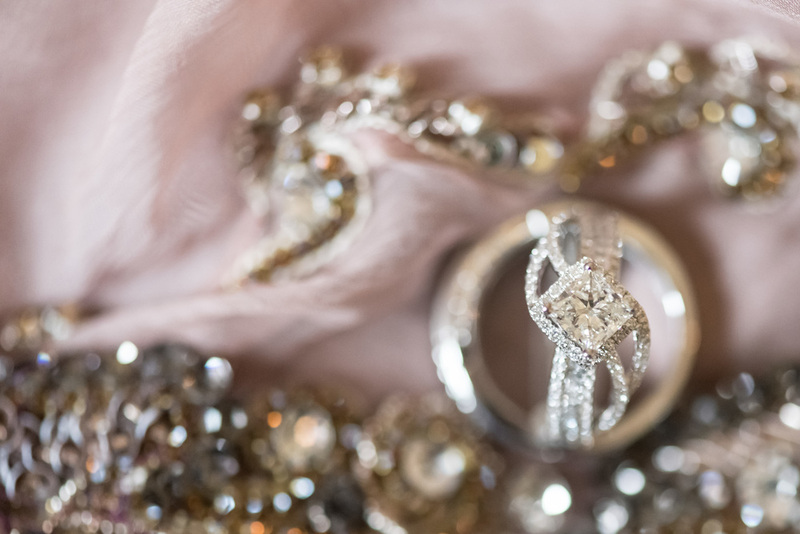 From the rhinestones on your new shoes, those reflective moments putting on your specially chosen earrings, to the beautiful centrepieces that you spent hours in designing and creating (trust us, we've been there! ), to the flowing tears of seeing your husband/wife-to-be in their wedding garb for the first time. We can't help but feel compelled to document these significant moments as they happen right in front of us. Because that's all that will remain from the most important day of your life. Memories that evoke those same feelings of love, happiness and splendour that you felt on your wedding day. But it doesn't happen from thin air. It takes some pre-planning with your photographer to ensure that these elements are factored into the wedding day timeline. So we’ve got some great tips for you on what to consider when planning your wedding day timeline as it relates to ensuring the most beautiful photos are captured. Your makeup is on fresh, you're glowing with excitement, and you want to remember every single moment of this day. Having the opportunity to see one another before the main events can be just the perfect dose of magic and anxiety-relief! You’ll be with one another alone (well, with us quietly documenting your love in the background. We promise you won't even notice us!) and you’ll be able to truly appreciate those precious moments that will stay with you forever. Most of the time, the rest of the day remains a blur, but these private moments are never forgotten. Plus, you’ll be able to finish your portrait sessions ahead so that you’ll have more time enjoying the rest of the day with your family and friends. Double Whammy! We are documentary-style photographers which means that we capture moments as they happen when they happen. This does not mean that we don’t provide direction to you and your family during portraits. We do! But sometimes family formals (depending on the size of the family and various combinations) take a long long time to complete, is the least fun and the most exhausting for the bride and groom. You know, after waiting for uncle John (or 5 uncles!) to be found after he wandered off. 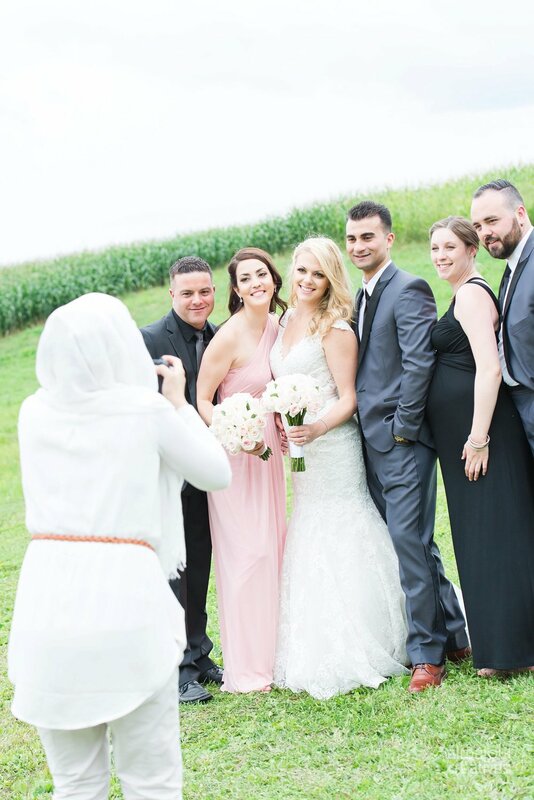 A huge time saver and a headache preventer is to ensure that a list of 'must have' photos with specific family members are provided to the photographer and that a 'helper' from both sides of the family is assigned to collect family members during family formals. Ali and I send our clients a template to fill out of the 'essential' photos, their various combinations and a point of contact from each family member a month ahead of the wedding to ensure that everyone is captured in the most efficient way without causing blood pressures to rise. We hope that these tips will help you in planning the overall wedding day timeline!